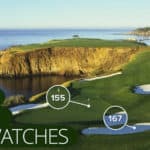 New Balance is another titan of industry that has decided to enter the golf business. They’re historically associated with high performance running shoes. Above most other companies they’re especially loved by long distance runners and ultra marathoners – due to their durability and max comfort. 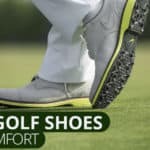 If you’re in the market for golf shoes that prioritize comfort above all else, these are among the best golf shoes you can buy. New Balance isn’t going to wow you with eye popping style, straps, and space shoes (e.g. Rickie Fowler’s Pumas), but they will keep your feet cozy and comfortable for 36 holes. 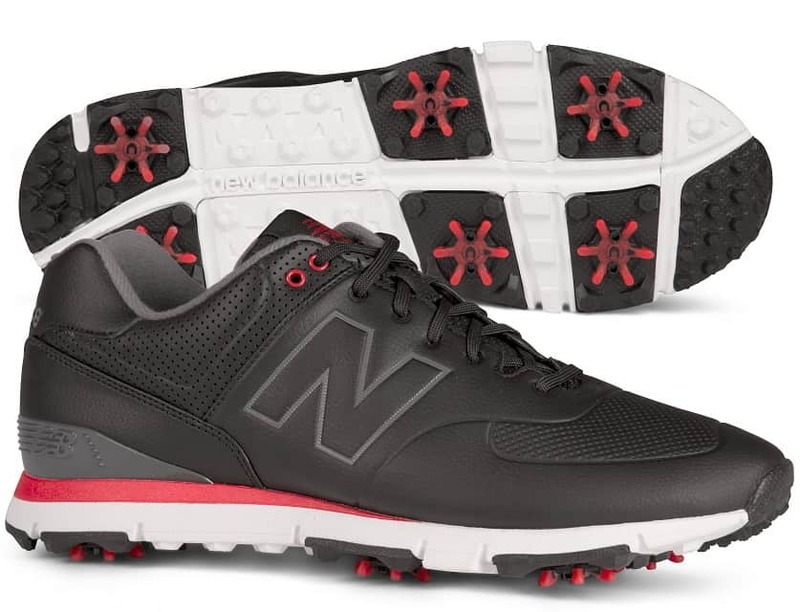 When you consider the price, the New Balance 574 LX golf shoes are some of the best golf shoes for the money. 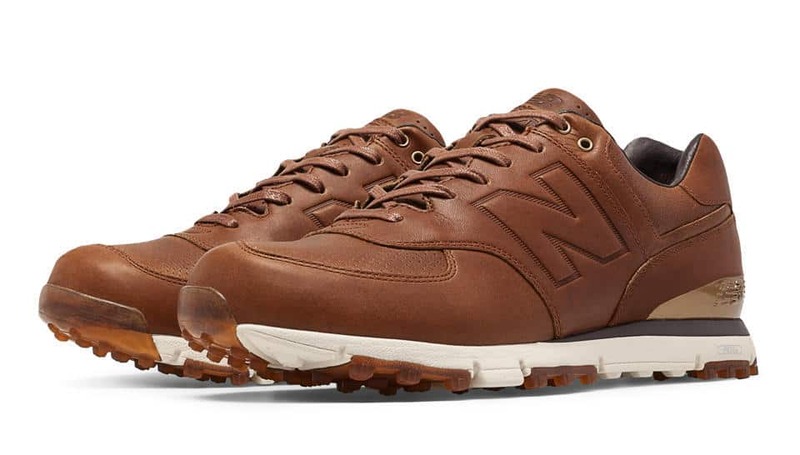 The New Balance 574 LX golf shoe is made from high quality water-proof leather. In addition to the waterproof leather, this golf shoes also boasts waterproof mesh fabrics. This dual attack on moisture keeps your feet dry during wet and slushy conditions even on the most brutal days. As we indicated above, New Balance has been in he business of making quality shoes for a long time. 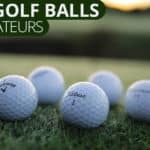 They essentially took the time-tested waterproof technology from their beloved running shoes and applied it to golf. These golf shoes will definitely keep your feet dry. The New Balance 574 LX golf shoes are specifically created for maximum comfort and stability. These golf shoes have been designed for your foot to sit a bit closer to the ground. This gives you more feel when swinging and a more stable platform for pushing against gravity. A stiff and hard sole prevents you from using the unique contours of your feet to improve balance. With these golf shoes, you won’t have to worry about that at all. Additionally, these golf shoes have six spikes to prevent your feet from slipping in the rain. 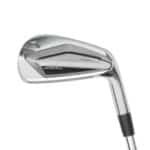 If you pay attention to the design, you’ll also notice a little extra rubber and grip on the toe of the golf shoe. 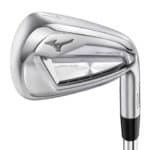 This addition protects the golf shoe on your follow through when your trail toe digs into the ground. It also provides you with a little more grip. A welcomed addition. The New Balance 574 LX golf shoes have staying power in terms of their design. Like most New Balance shoes, these are designed with clean lines and a classic look. You really can’t tell which decade they come out of and thats a good thing. 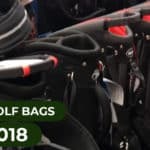 If you’re looking for something classic you can try them in all grey, and if you’re looking for a little more flare you can purchase them in tan or black and red. When these golf shoes were first released they only had two colors, which was a bit of a drawback. New Balance has since corrected this error and offers a ton of color choices these days. The New Balance 574 LX golf shoes are shoes that you’ll want to wear in public when you’re done with your round. New Balance has been a titan in the running shoe business for a reason. They make comfortable shoes that are durable and stand the test of time. Nothing has changed and these golf shoes carry with them the principles that has made New Balance a household name. These golf shoes are incredibly comfortable, stable, and waterproof. With the addition of the new color options, they are some of the best golf shoes available and near the very top of our list. And before we forget, these golf shoes are more affordable than the competition making them some of the best golf shoes for the money.